Every day Water Environment Federation (WEF; Alexandria, Va.) staff members work to improve water quality, and some take this dedication back to their communities. 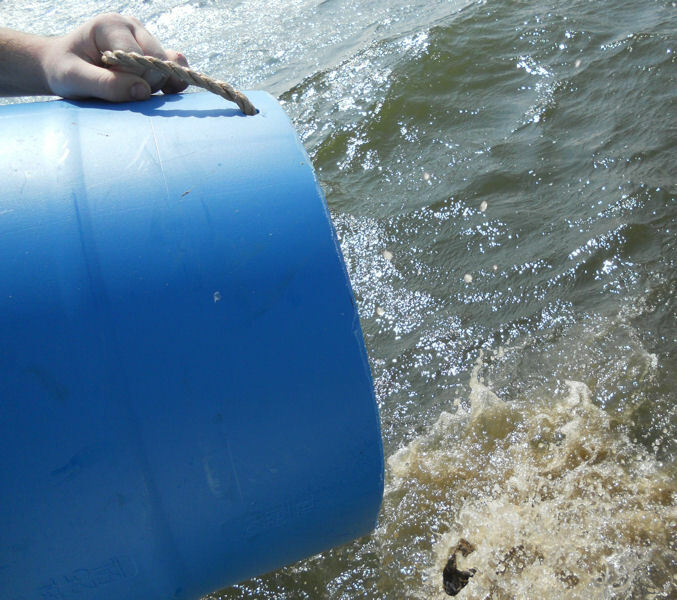 Lauren Henretty, WEFTEC® program coordinator, is working in her community to help clean the Chesapeake Bay. 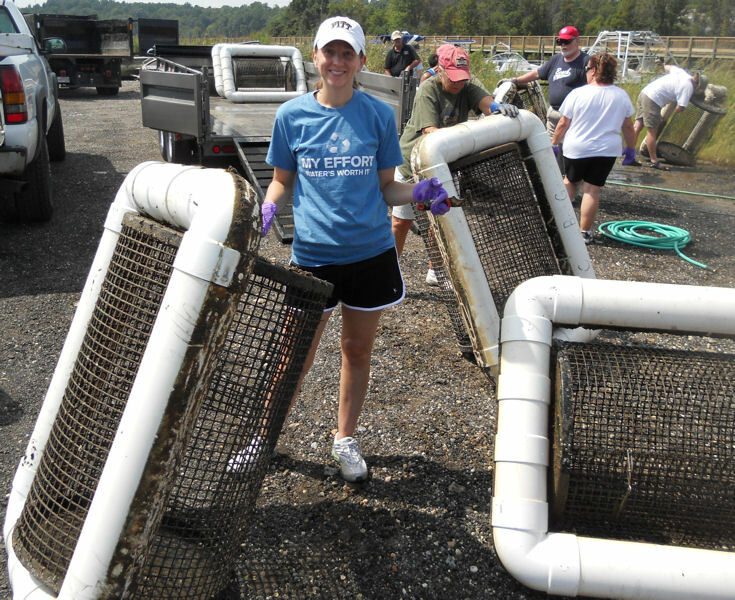 WEFTEC program coordinator Lauren Henretty helps collect yearling oysters and prepare cages for new spat. WEF photo/Henretty. 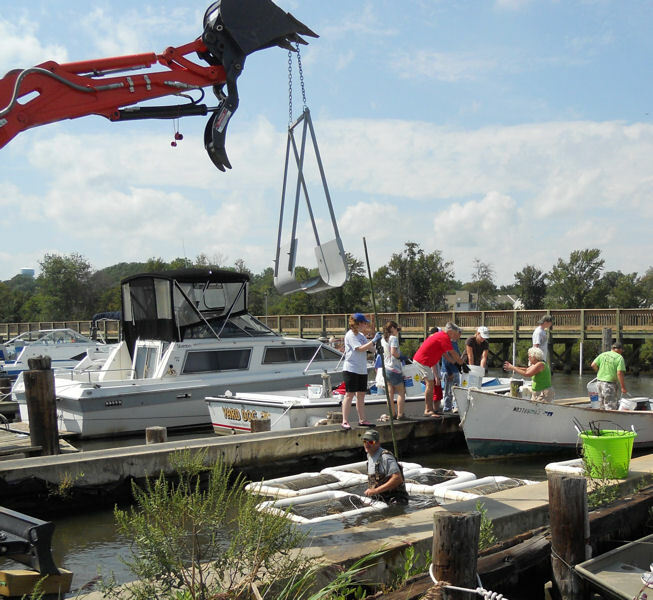 Henretty volunteers with the Town of Chesapeake Beach (Md.) 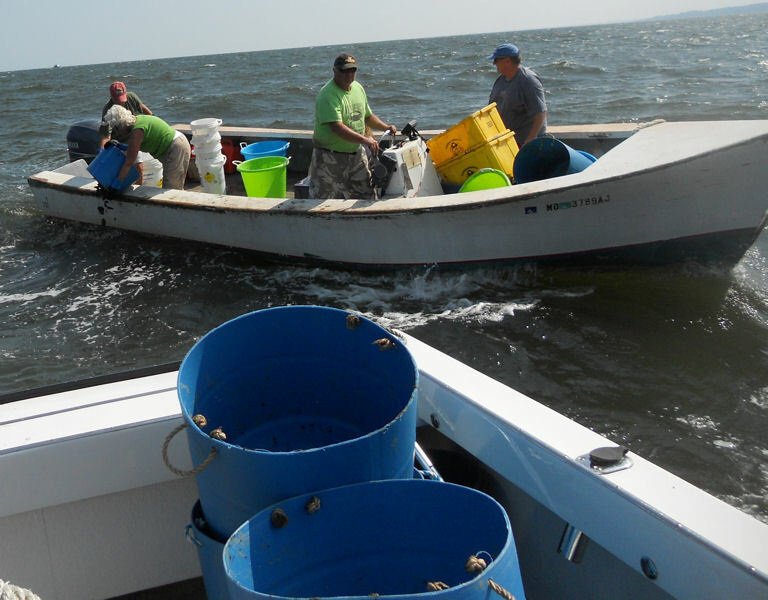 Oyster Cultivation Society. 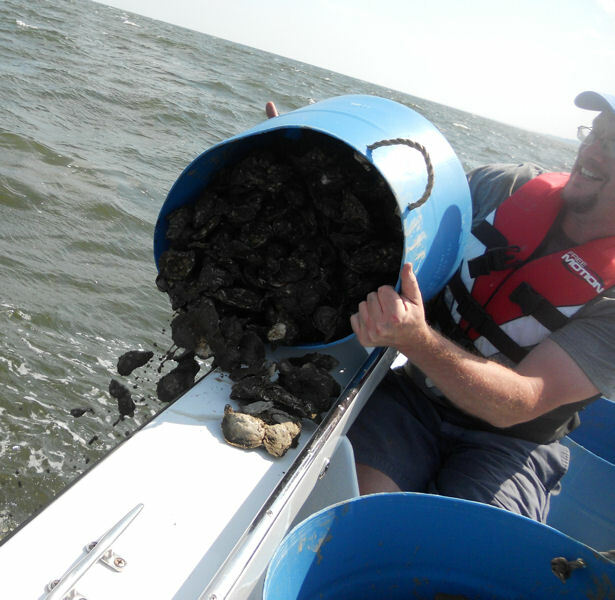 Created in 2011 by the Town of Chesapeake Beach in partnership with the Maryland Department of Natural Resources’ Marylanders Grow Oysters program, the society works to improve water quality through oyster cultivation and oyster reef restoration. The Town of Chesapeake Beach (Md.) 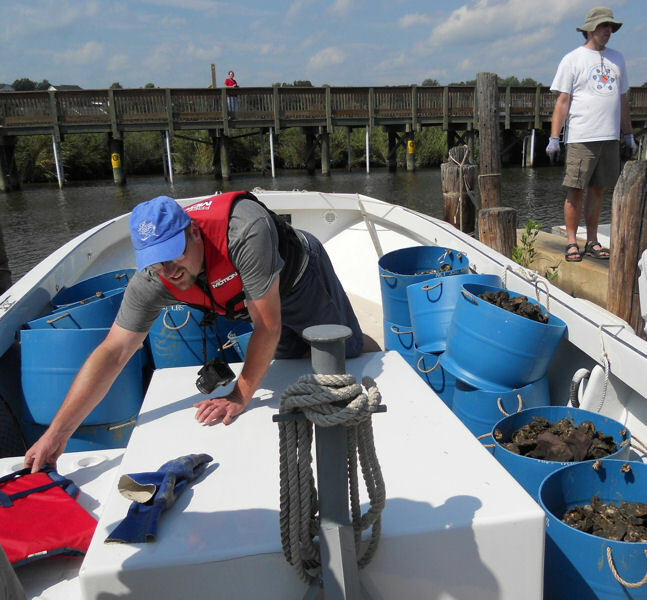 Oyster Cultivation Society volunteers collect yearling oysters from along the Fishing Creek waterfront. WEF photo/ Henretty. 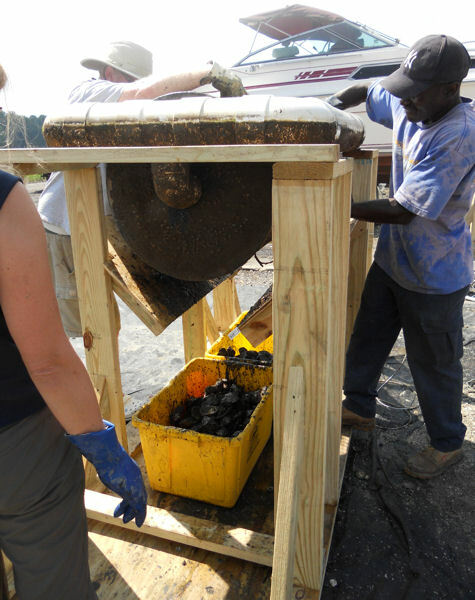 The society provides volunteers with cages containing baby oysters, also known as spat. 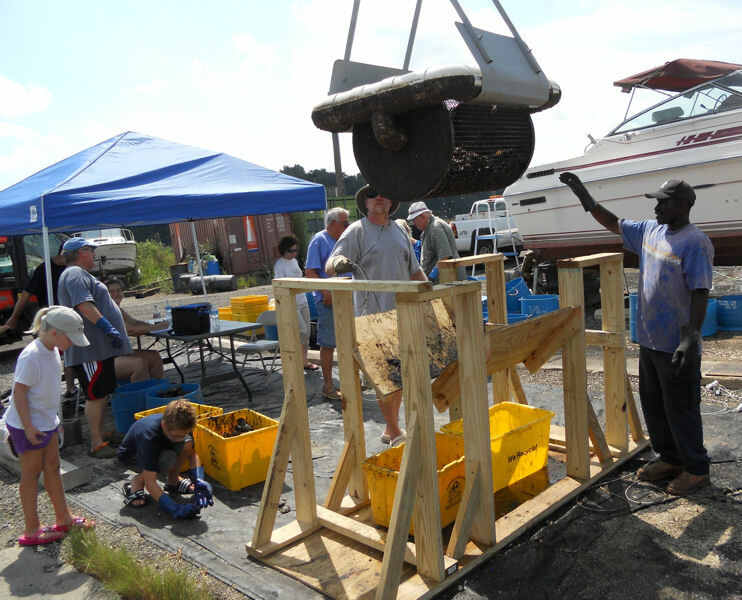 For 9 to 10 months, volunteers grow the spat along their private piers and along the Fishing Creek waterfront from the public Railway Trail Boardwalk, the society’s website says. Cages protect spat from predators until their shells have grown thick enough to keep them safe. 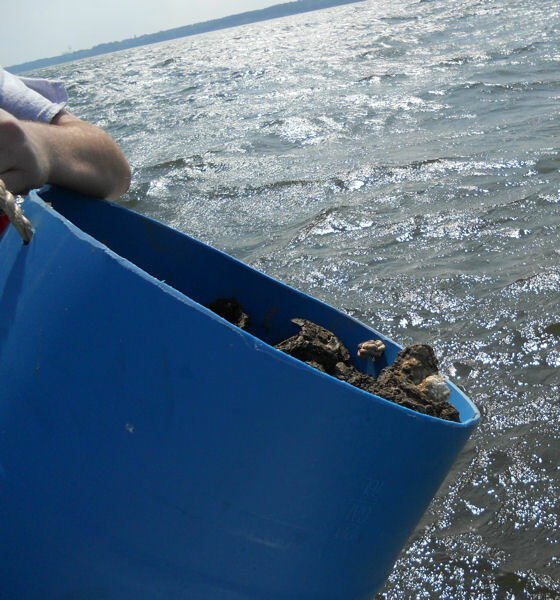 The oysters then are collected and planted on local reefs in oyster sanctuaries to maintain the oyster population and filter water in the bay. 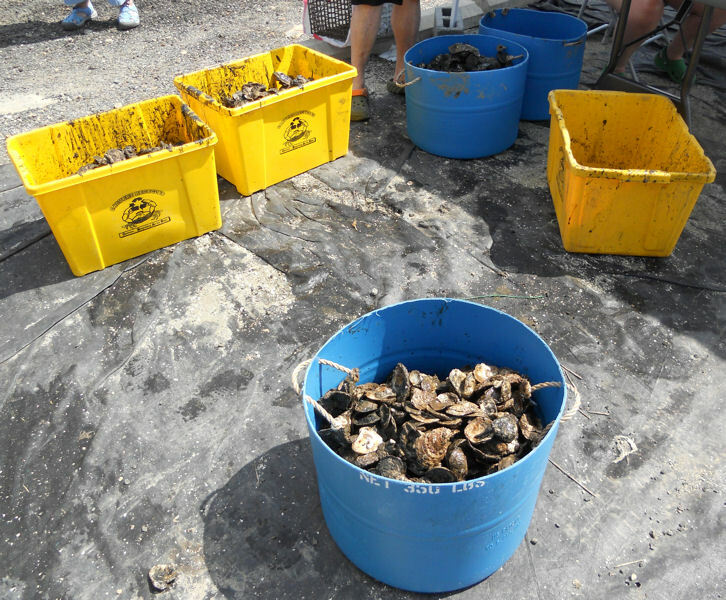 On Sept. 8, Henretty joined about 40 other volunteers to help collect yearling oysters and prepare cages for new spat. She cleaned cages and helped place yearlings on reefs. The following weekend, new spat were placed in cages under the boardwalk. According to Henretty, this is just the beginning of her work with the society. 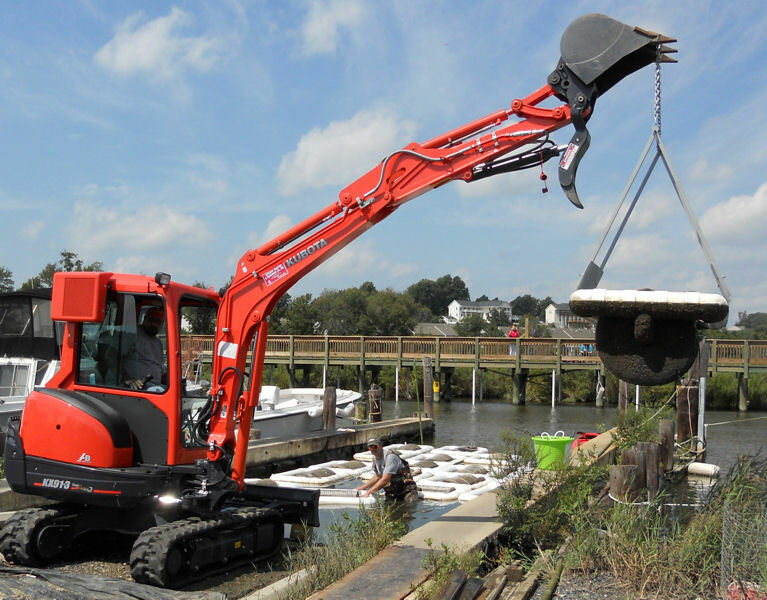 “I will definitely volunteer again with the Chesapeake Beach Oyster Cultivation Society,” she said. 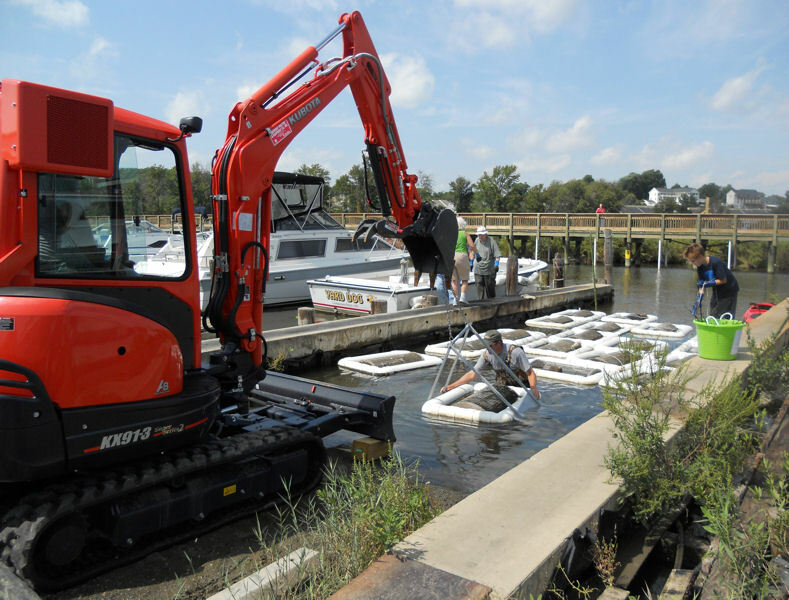 Lauren Henretty, WEFTEC program coordinator, volunteers with Town of Chesapeake Beach (Md.) 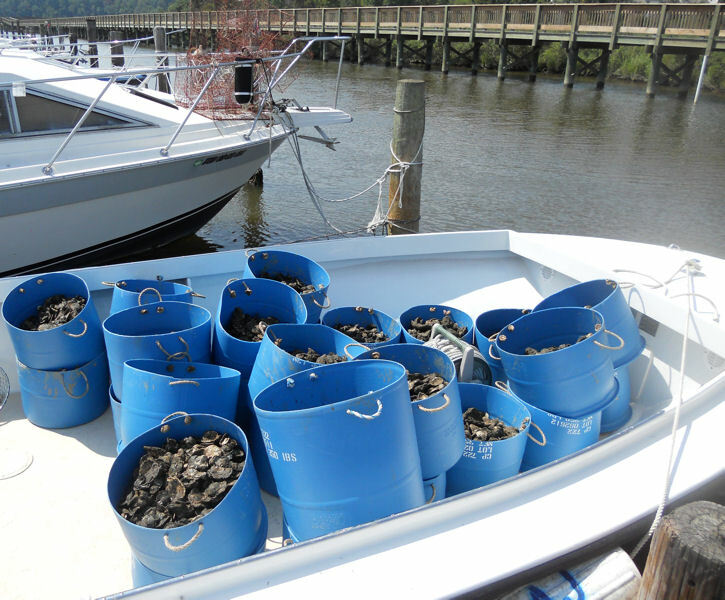 Oyster Cultivation Society to collect yearling oysters from along the Fishing Creek waterfront. Following are photos of from the experience. WEF photos/Henretty.